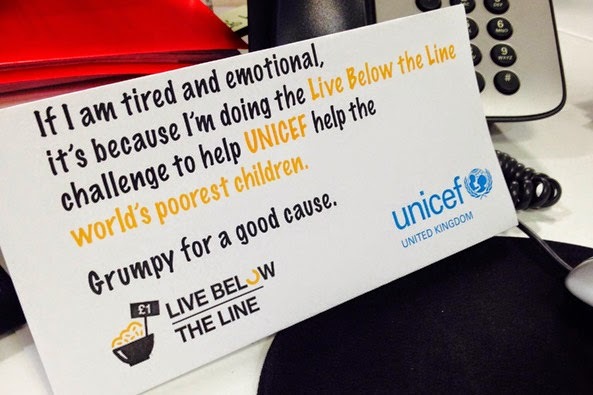 Live Below the Line: still time to take the challenge! for the 1.2 billion people worldwide who live in extreme poverty. for Unicef, the world’s leading children’s charity. Previous Post My Sunday Times article: Could you eat for just £1 a day?